Our office based multidisciplinary team have a unique breadth and depth of knowledge and are able to collaborate to provide a combined expert understanding of NHS, Private Health Services and Military records; reflecting extensive experience within the clinical environment. Despite suffering disabling injuries, including catastrophic head injuries in a car accident in 1998 which left her unable to even talk, let alone read or write, Adèle Coates-Lyon, Human Biologist (BSc) worked hard to regain her language and literacy skills and has gone on to gain more than 15 years experience in the preparation of medical records for clinical negligence and personal injury claims. Adèle can uniquely claim to have been responsible for the medical records bundles of the eight lead claimants in the MMR litigation and the entire cohort of claimants in the more recent Atomic Veterans Litigation. Adèle worked on the MMR litigation until 2003. As the defendants in this litigation demanded increasingly intricate details about the mechanism of damage, Adèle’s own knowledge base expanded exponentially. 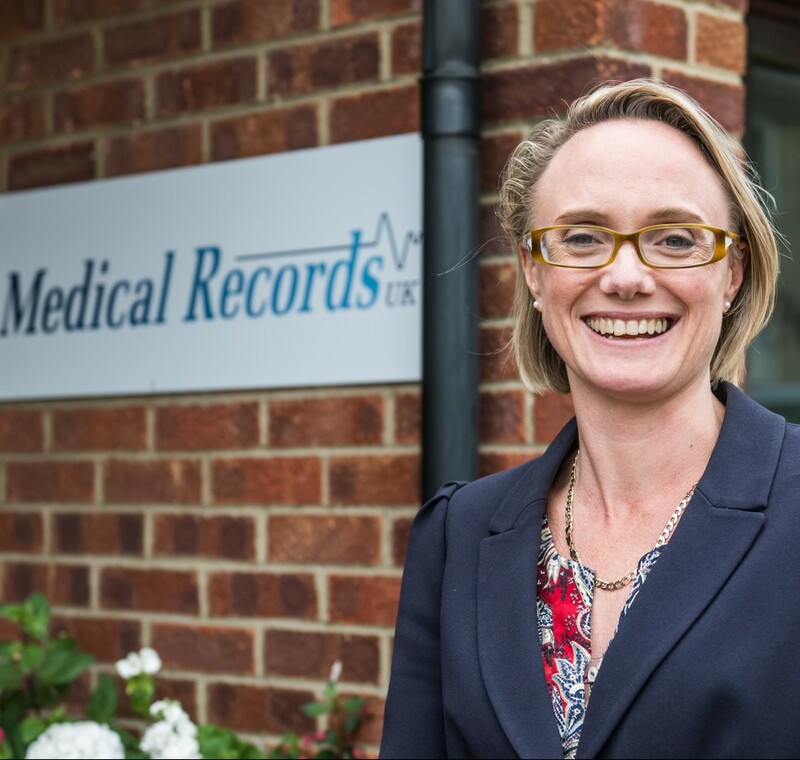 After having gained a further two years of experience working with law firms, collating medical records bundles and interpreting them to optimise their comprehension by the solicitor who had instructed her, in 2005 Adèle established Medical Records UK. Adèle was also responsible for the medical records and chronologies of the entire cohort of claimants in the Atomic Veterans Litigation. Adèle’s aim has always been for the truth to be revealed and for justice to be served where it is deserved. Her approach therefore is not only thorough but sympathetic. Away from the office Adèle loves enjoying the Great Outdoors with her son: the beach at any time of year, searching for “pirate treasure” (chocolate coins) on the Cotswold Hills, settling down with a good book when the opportunity arises.